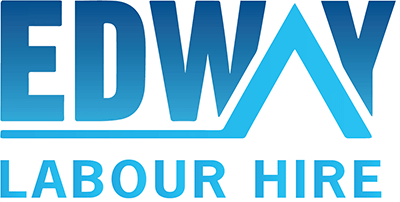 Edway Labour Hire is continuously looking for Electricians for our clients and we currently have several positions available in NSW and VIC. The role of a Electrician will be to install, maintain, and repair electrical wiring, equipment, and fixtures. Ensure that work is in accordance with relevant codes. May install or service street lights, intercom systems, or electrical control systems.